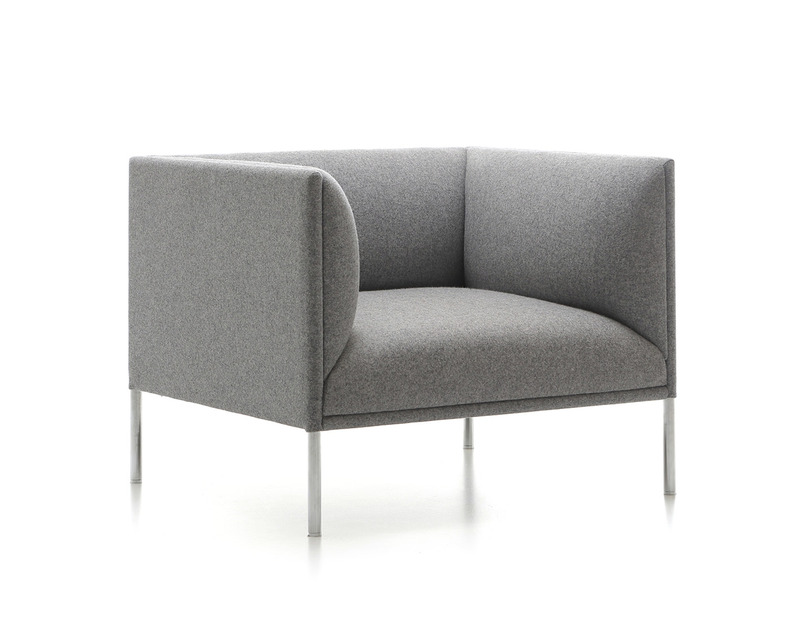 The City sofa, with its puffy seat and back, provides a relaxed and comfortable feeling. 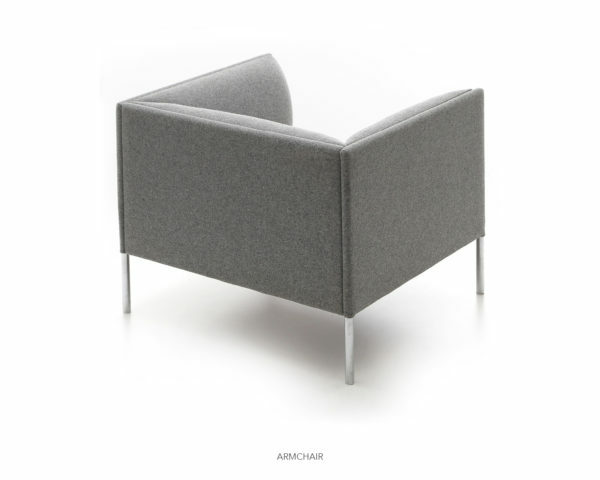 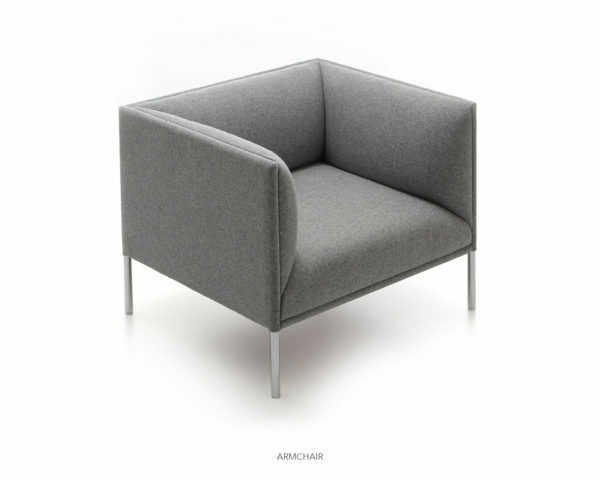 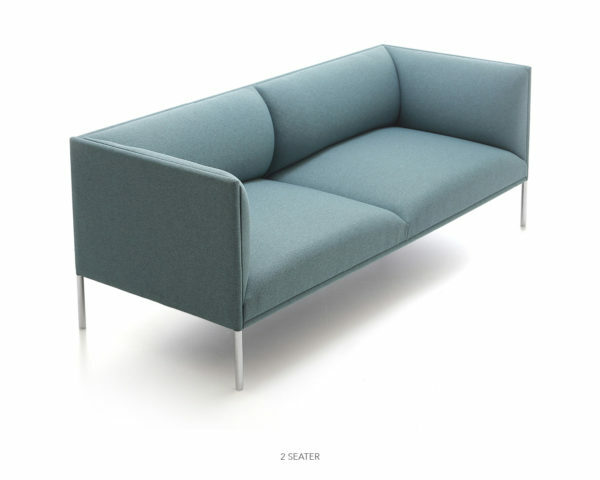 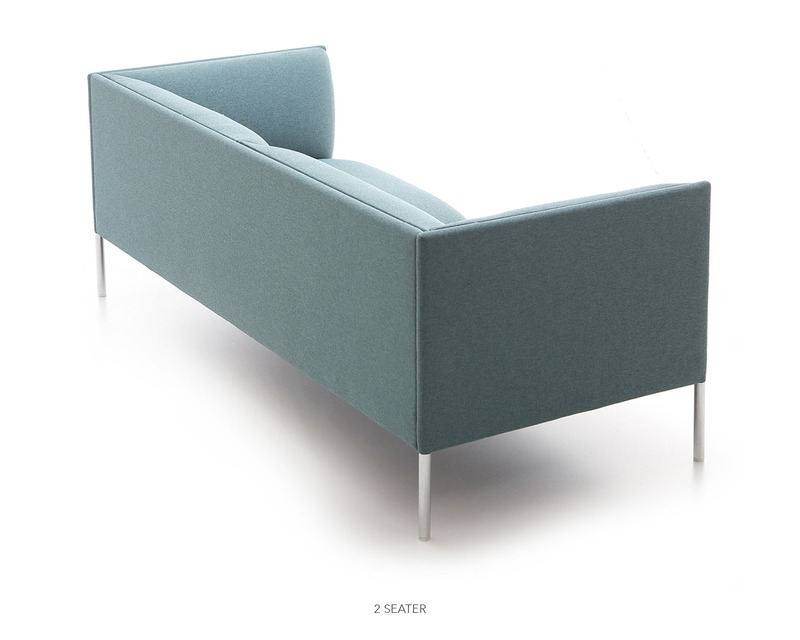 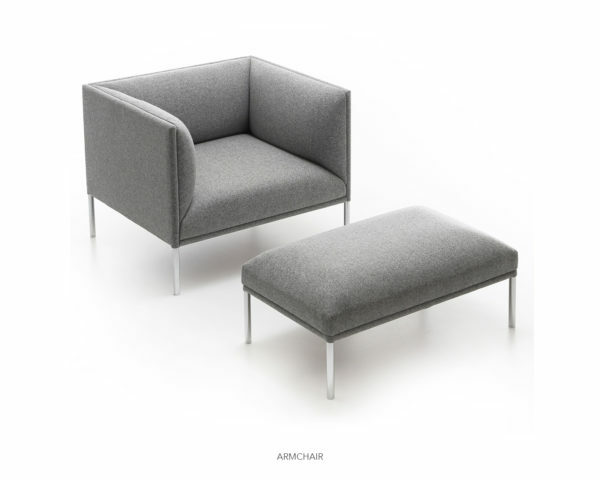 This minimalist sofa is characterized by a cubical and gentle form that invites interaction between people. 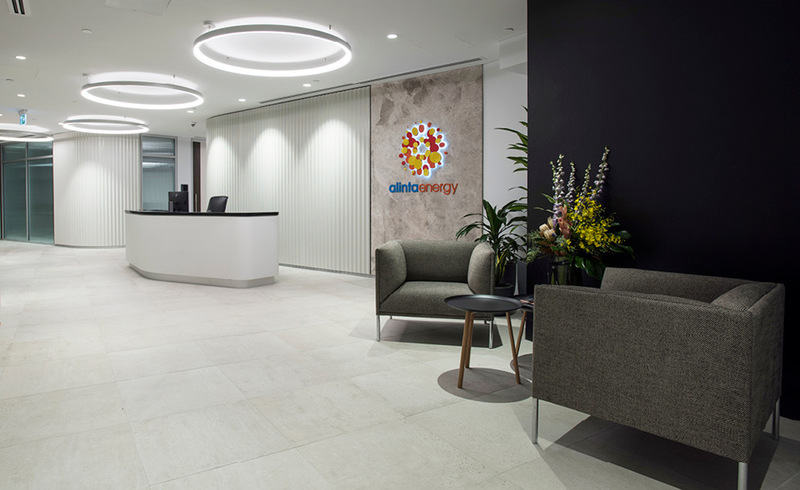 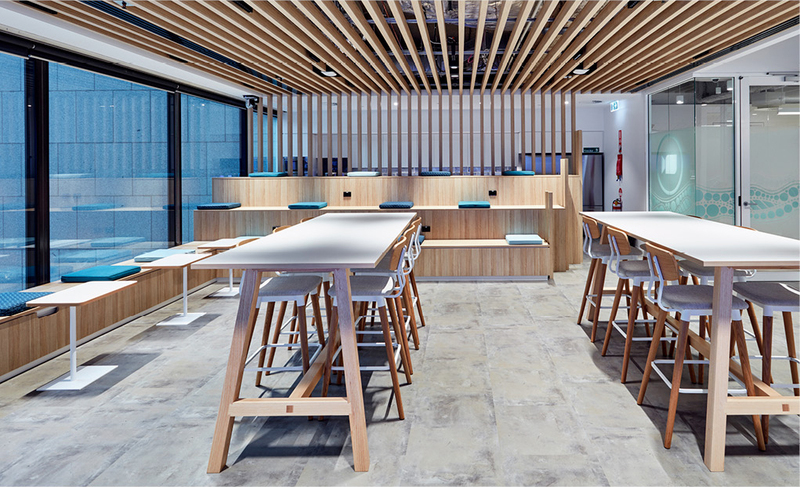 Suitable for reception and colaboration areas.